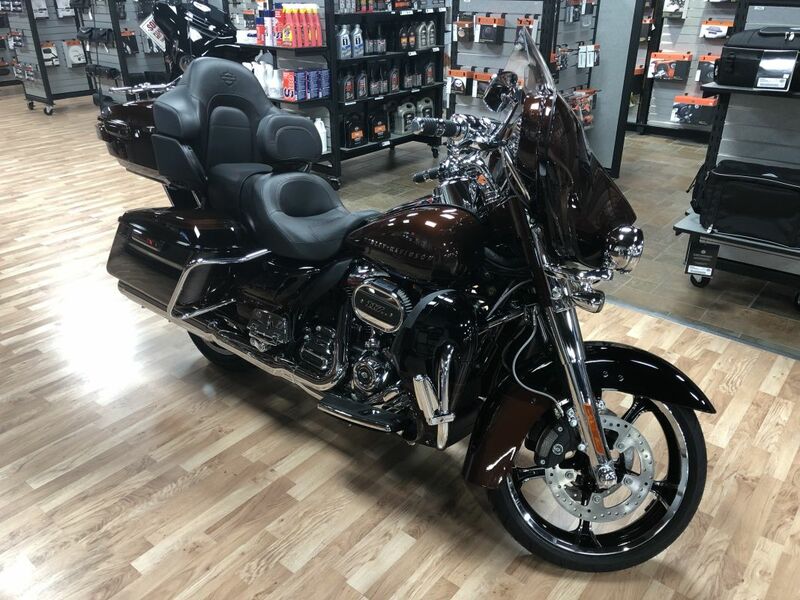 Very Clean 2016 CVO Limited!!! Before this bike hit the showroom floor a 10k Check up using Syn 3 Fluids, and a new front and rear tire!! All work was performed by our service department! !